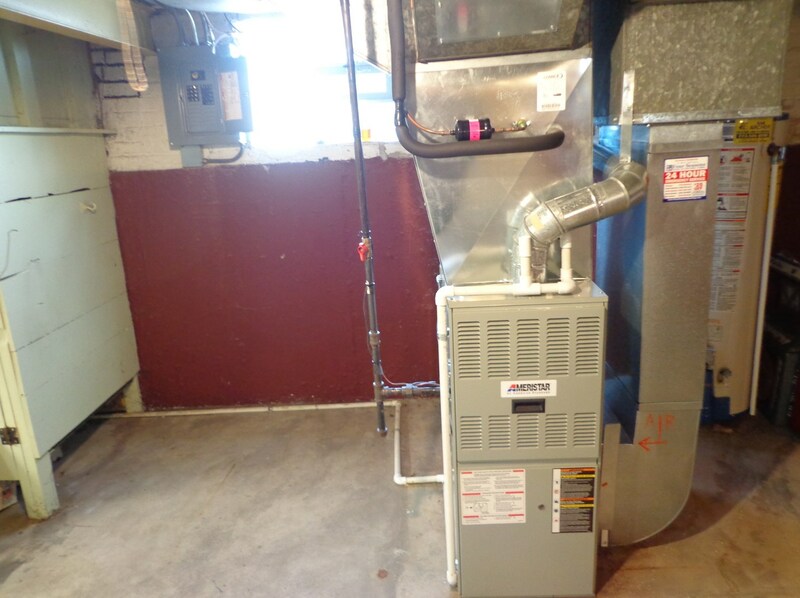 Come See This Well Maintained 3 Bedroom 1 Bath Bungalow With 2 Car Garage in West Elsdon Area.Original Hardwood Floors Throughout Main Level.Huge 18 X 12 Kitchen With All Appliances ...Newer Windows and Doors Installed Thru Midway Airport Program.Furnace,Central Air, and Roof All 8 To 10 Years Old..Full Unfinished Basement With Updated Electrical and Pump Waiting For Your Ideas..Gigantic Storage/Workroom...Walking Distance To School, Orange Line and Bus Transportation...Must See Today!!!! 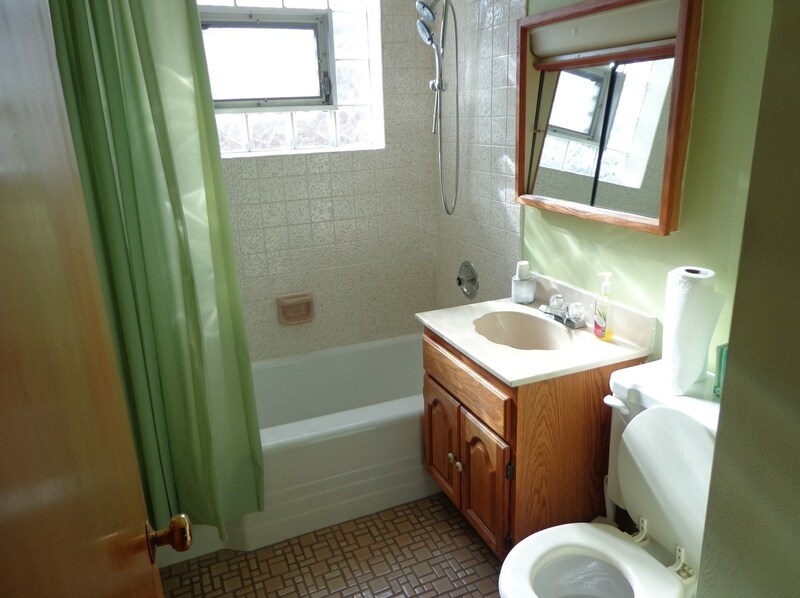 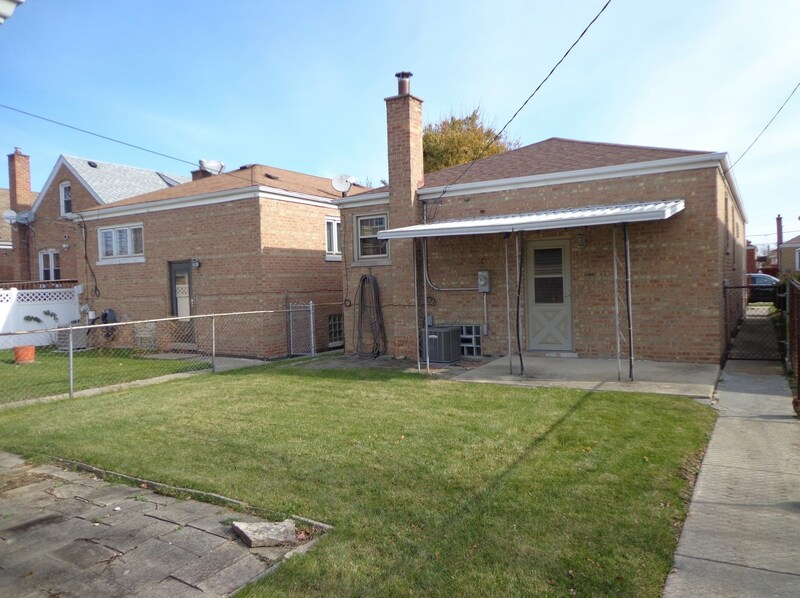 5716 South Kolmar Avenue, Chicago, IL 60629 (MLS# 10135566) is a Single Family property with 3 bedrooms and 1 full bathroom. 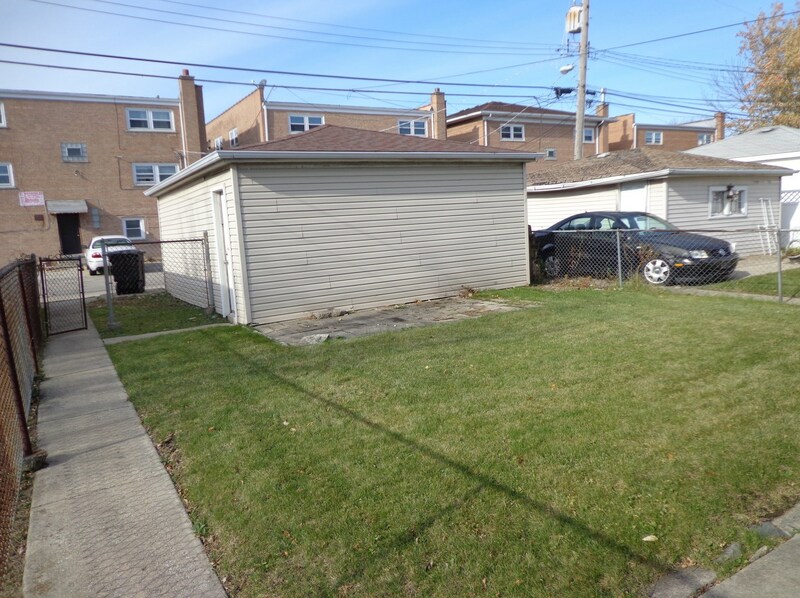 5716 South Kolmar Avenue is currently listed for $225,000 and was received on November 12, 2018. 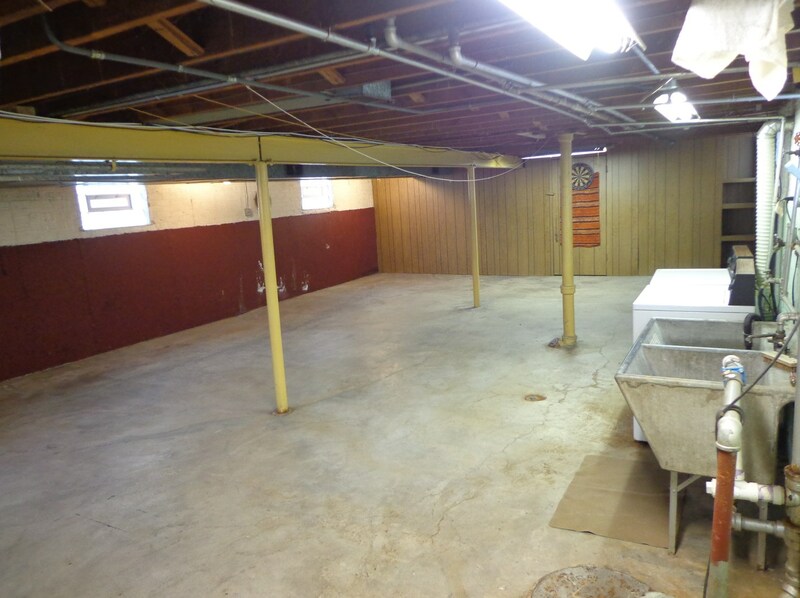 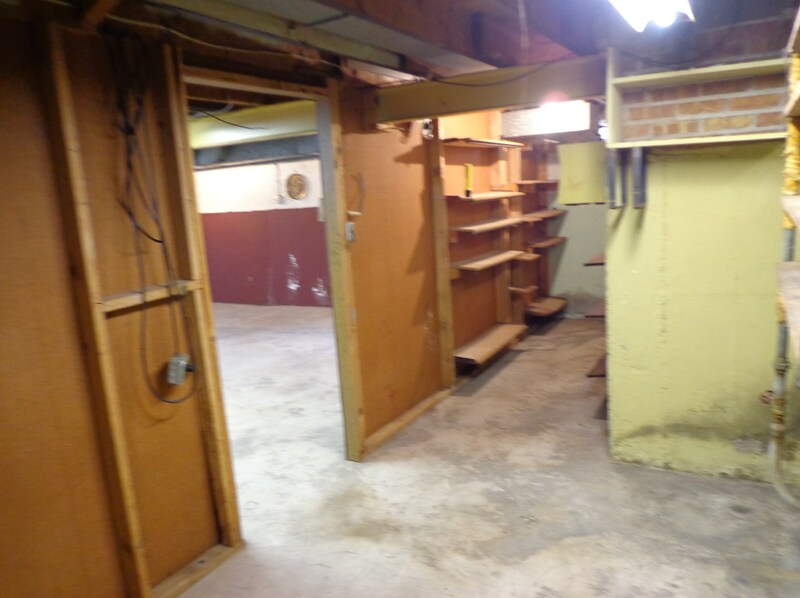 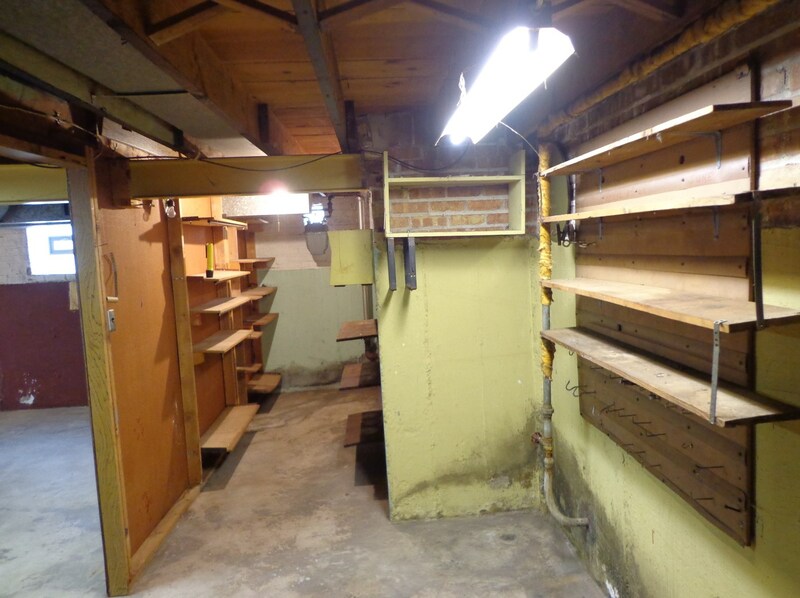 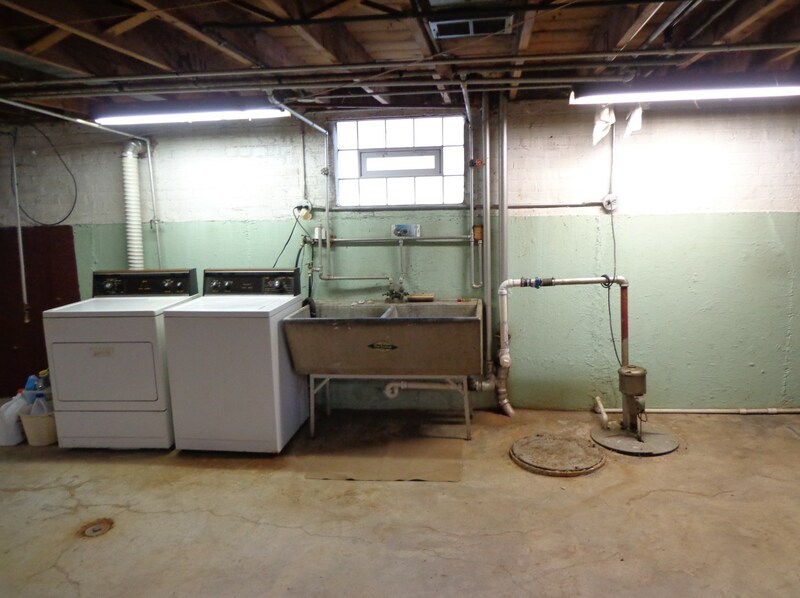 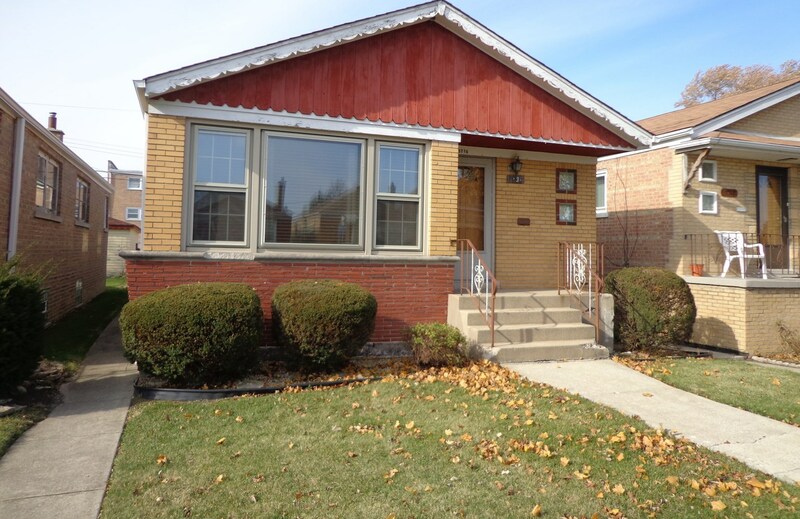 Want to learn more about 5716 South Kolmar Avenue? 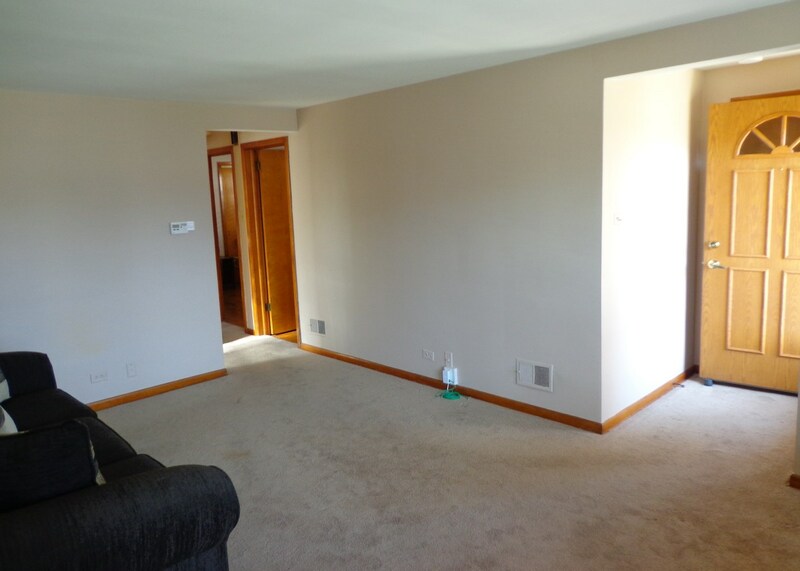 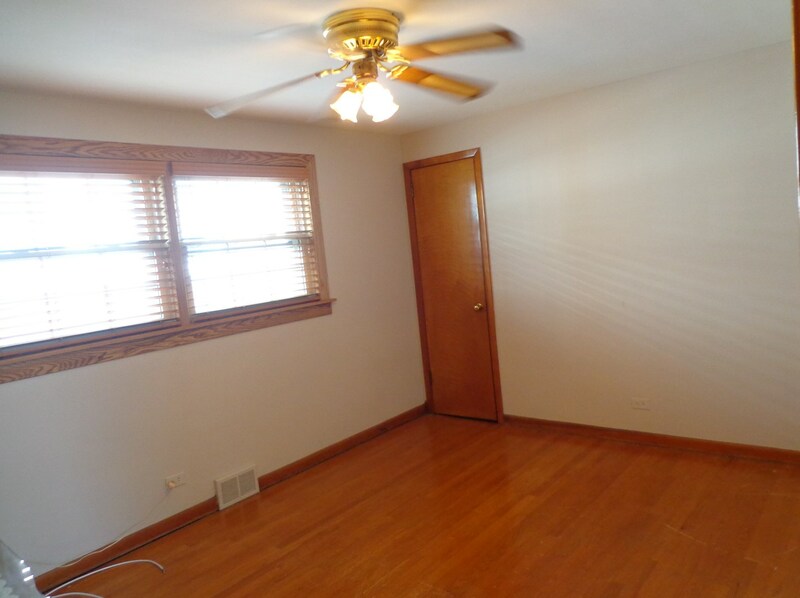 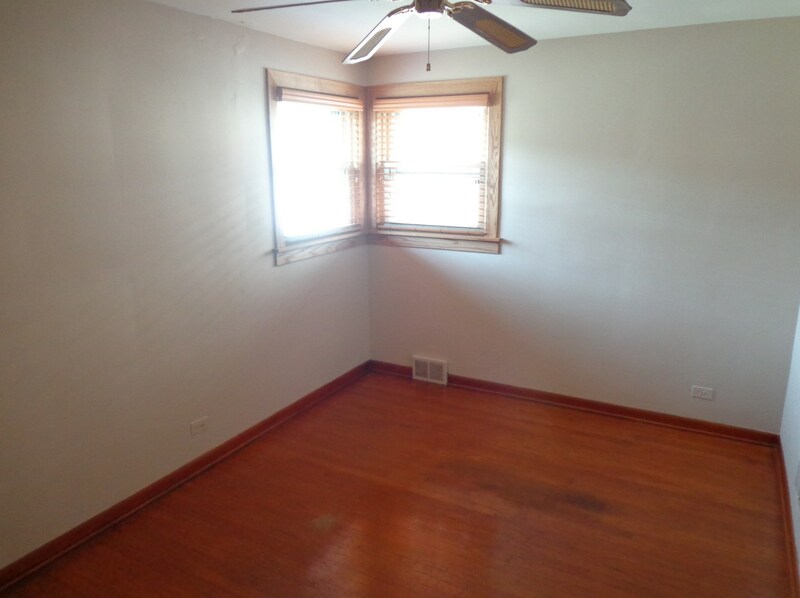 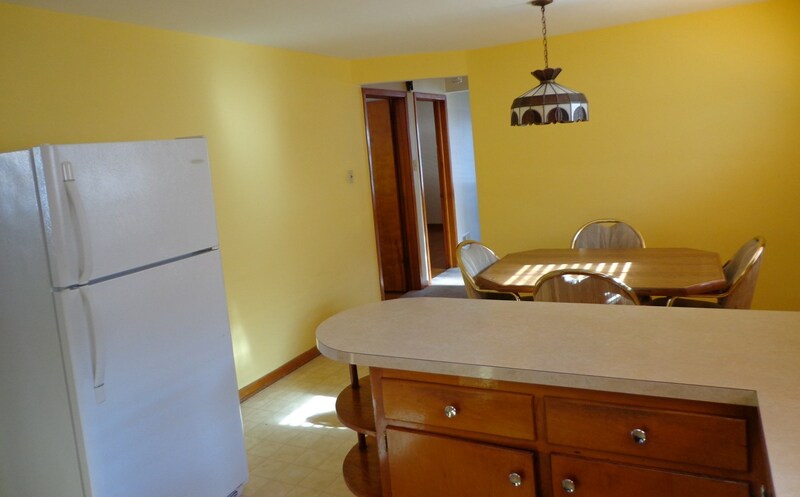 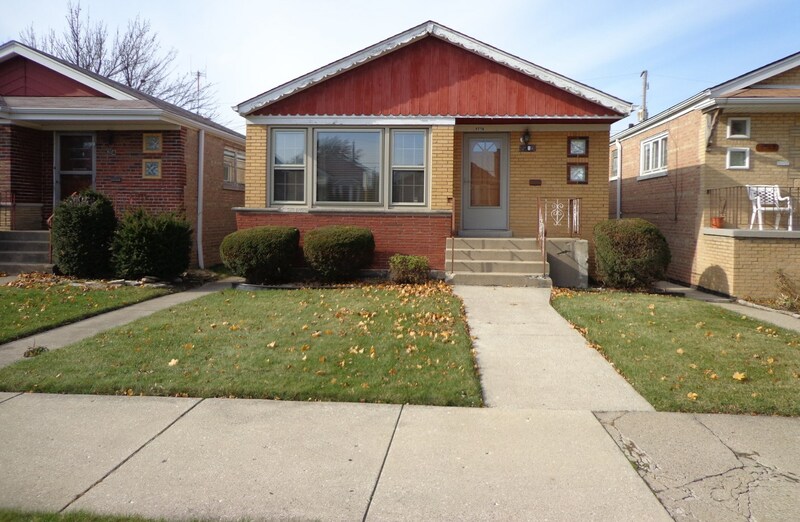 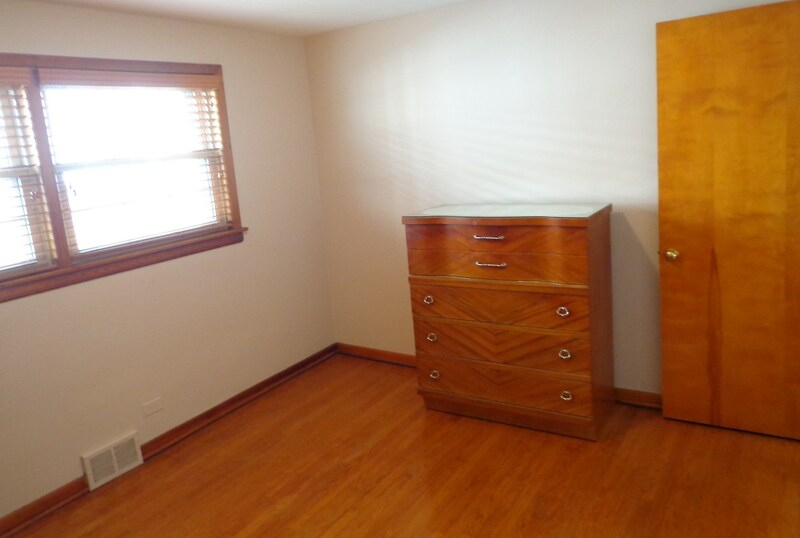 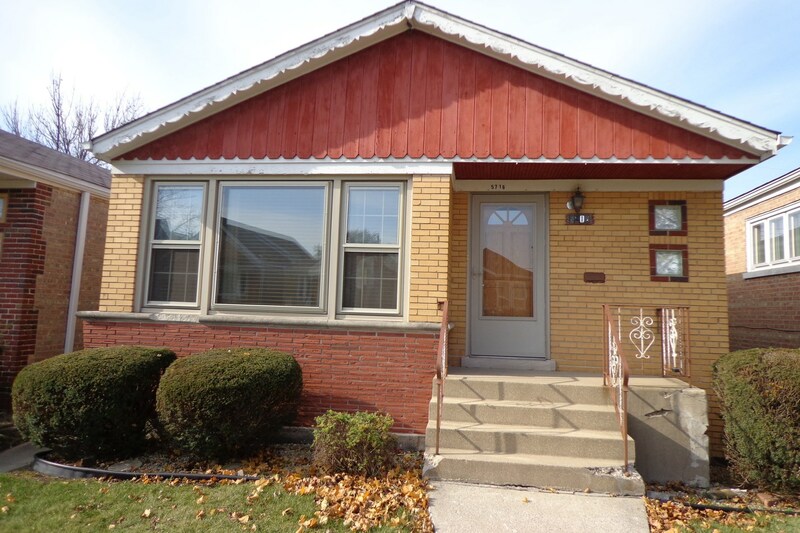 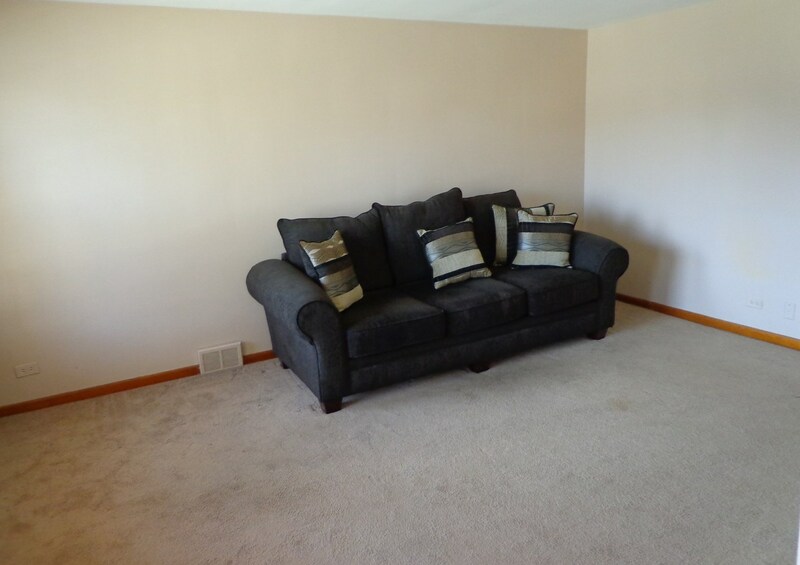 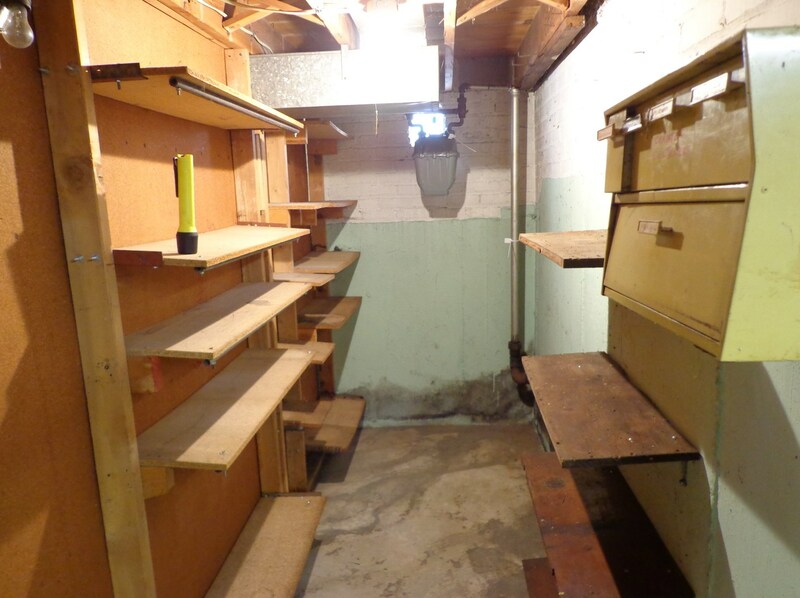 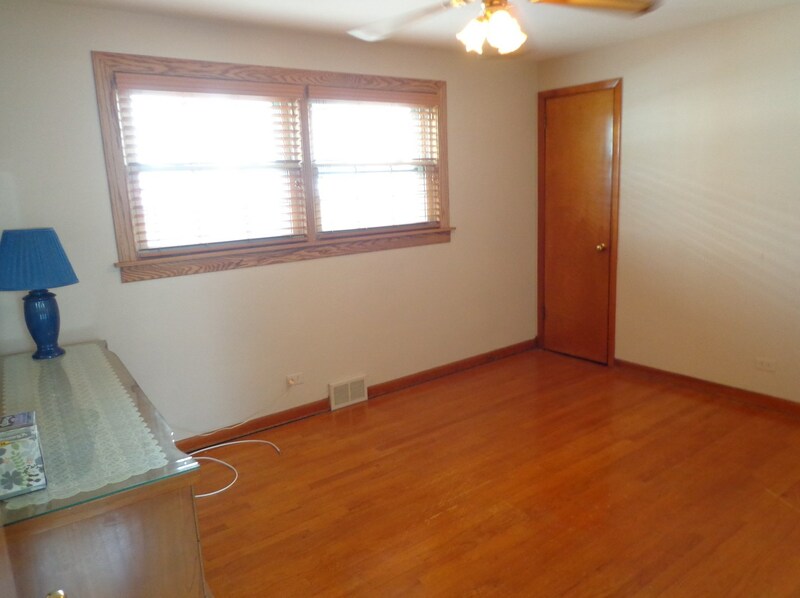 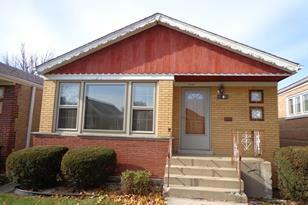 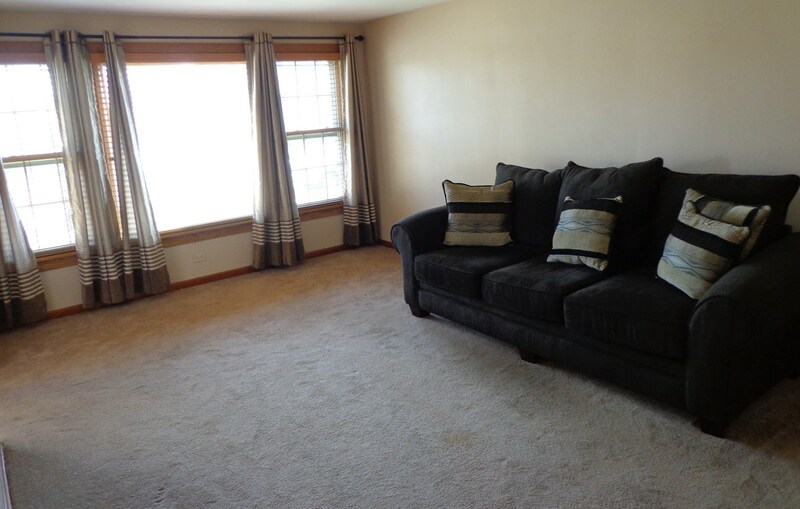 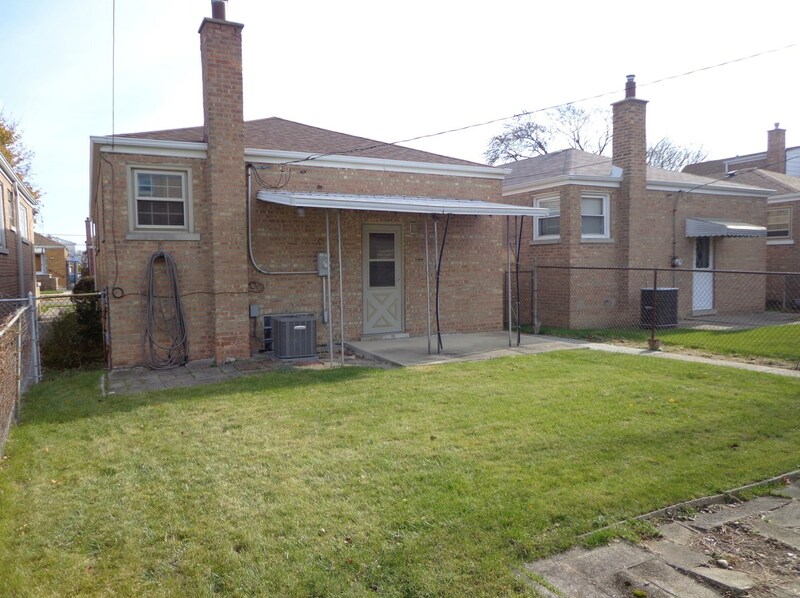 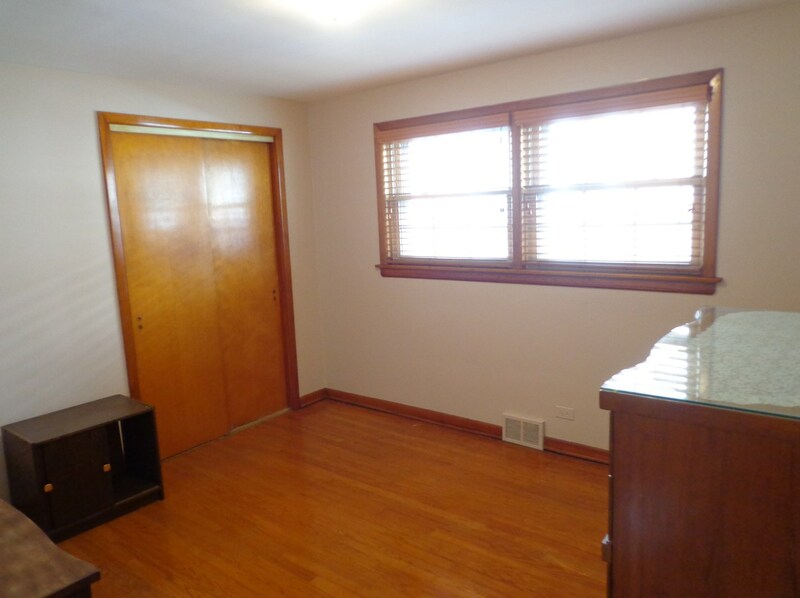 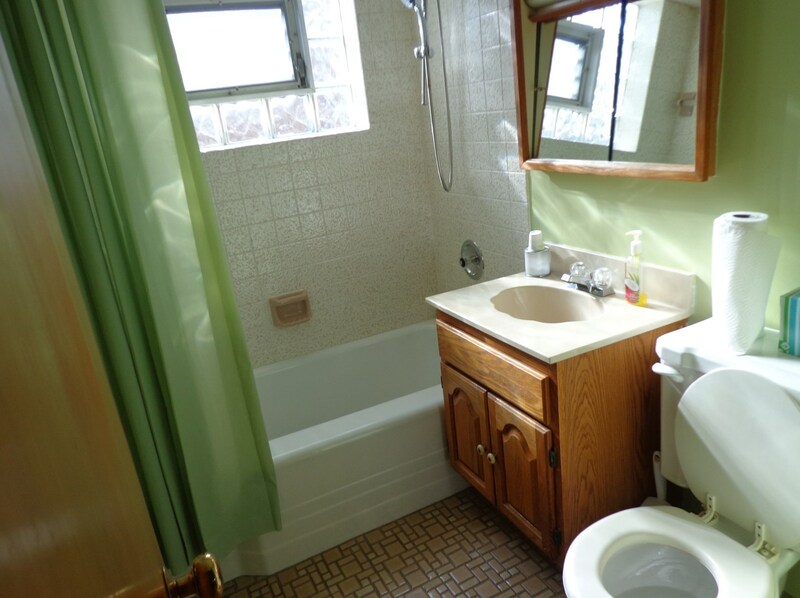 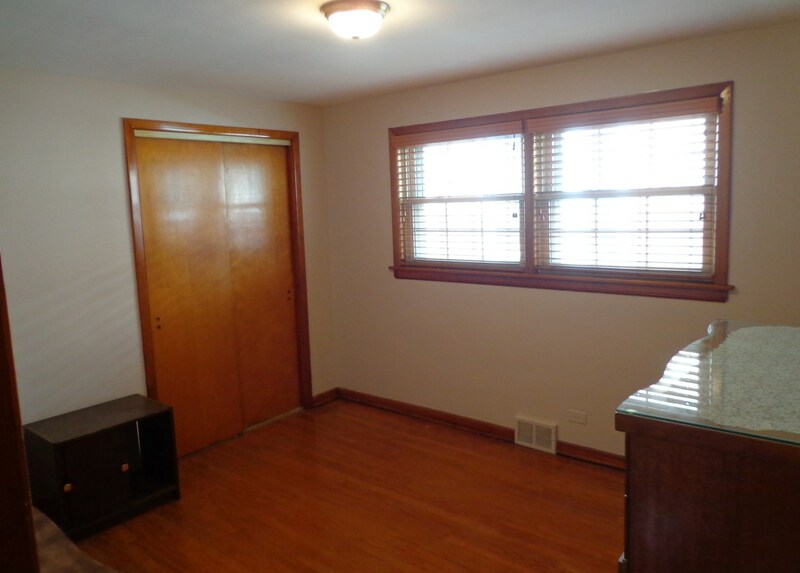 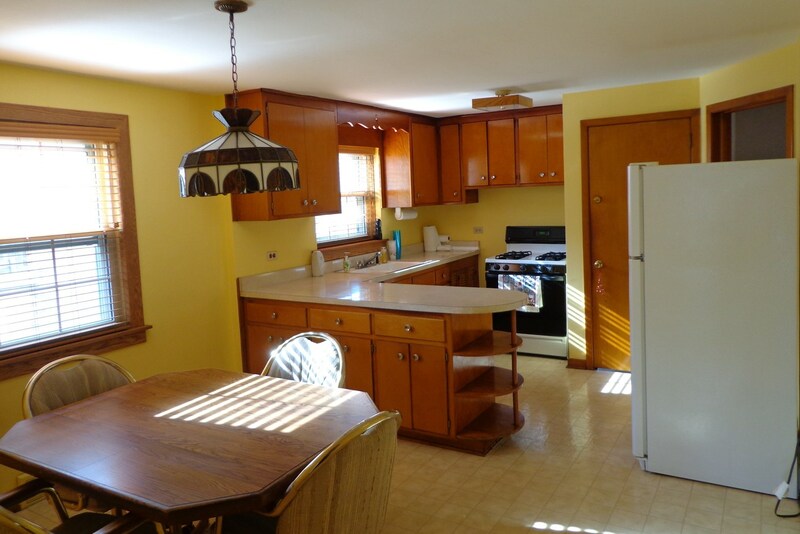 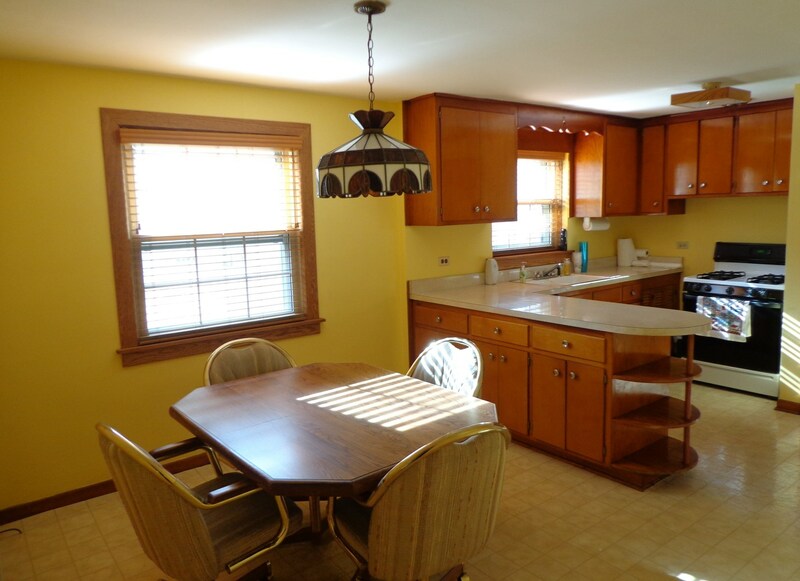 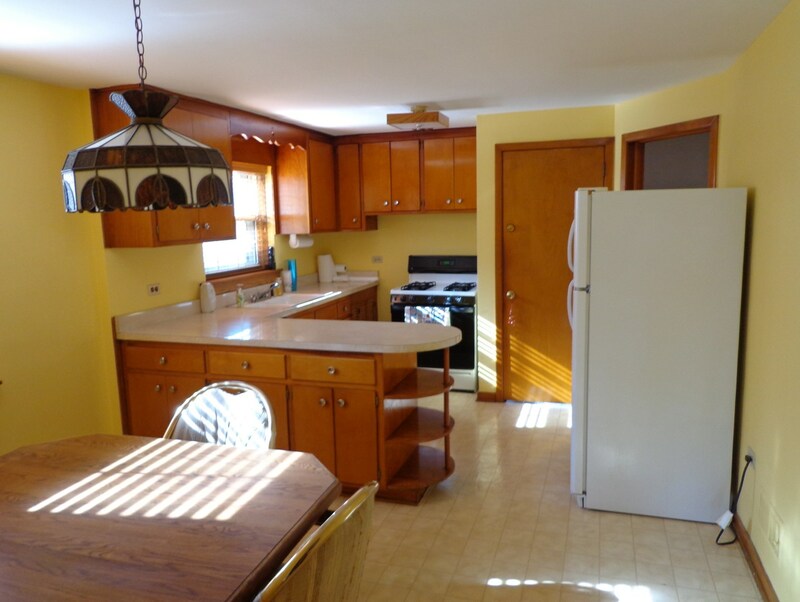 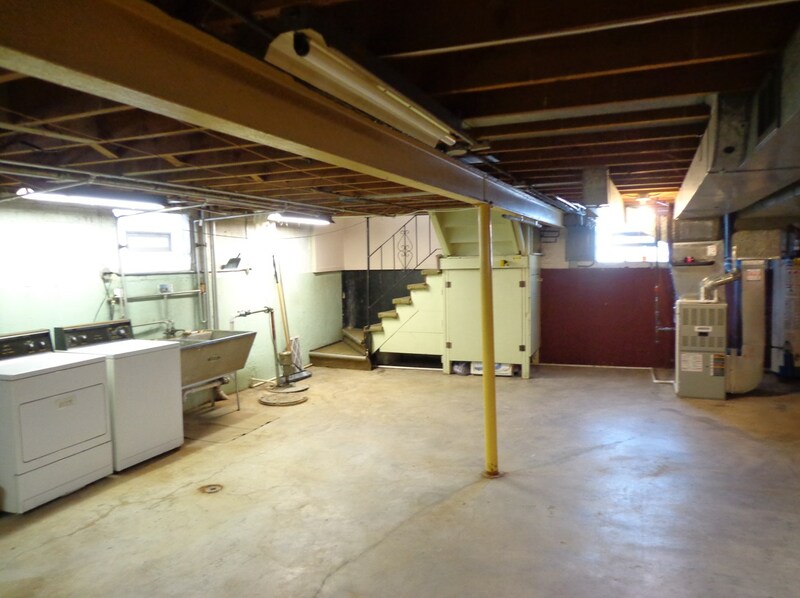 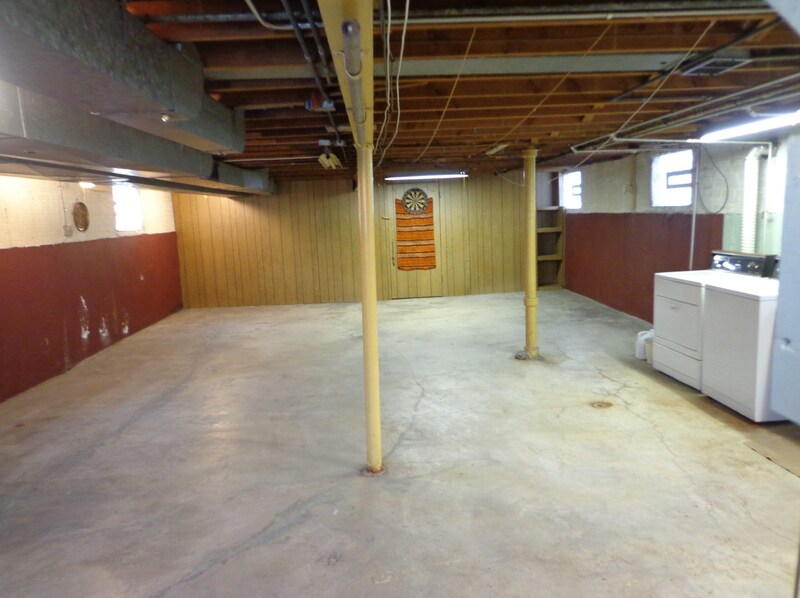 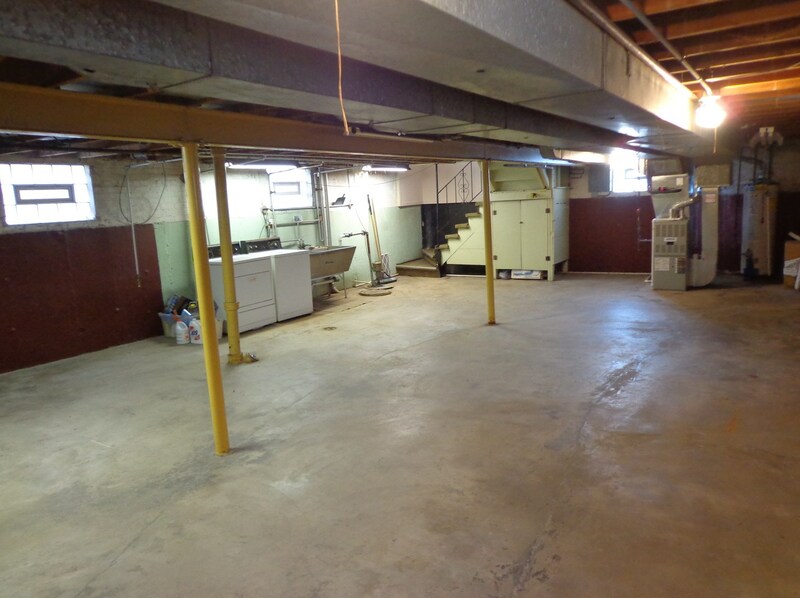 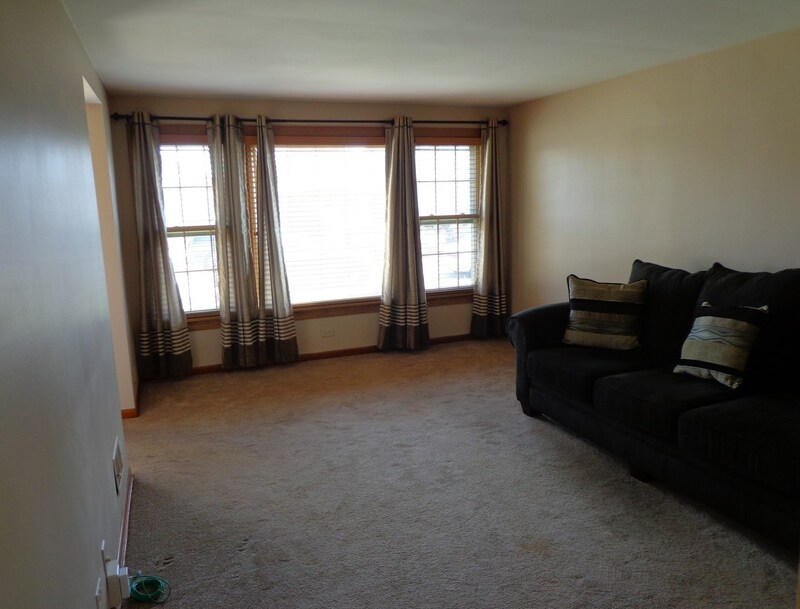 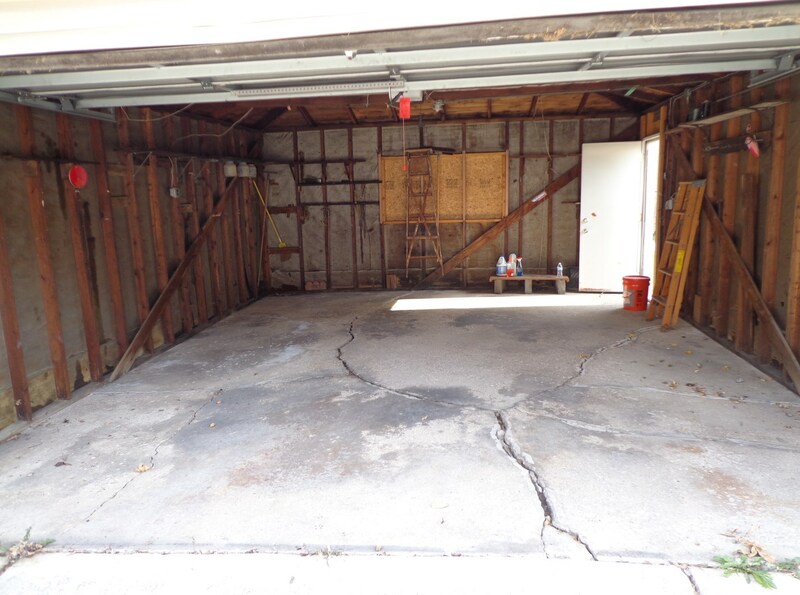 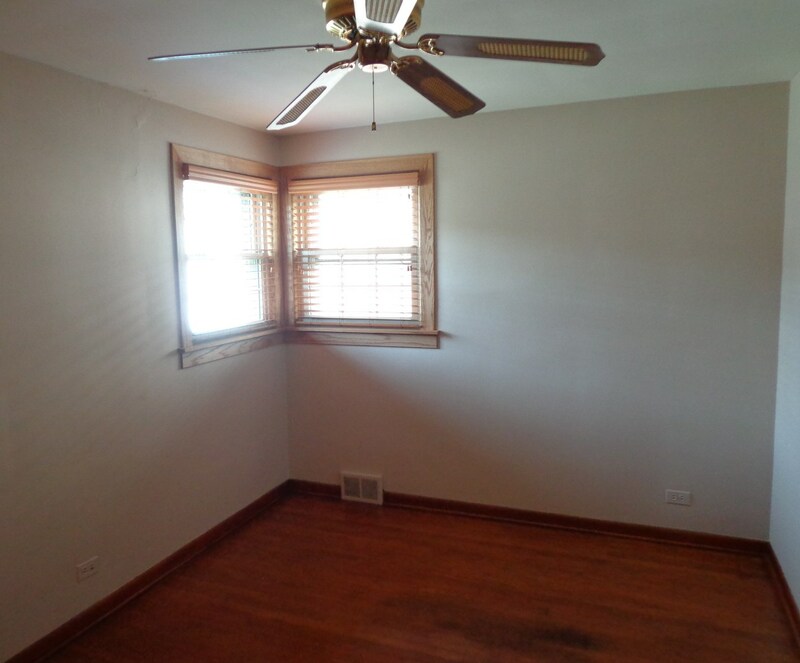 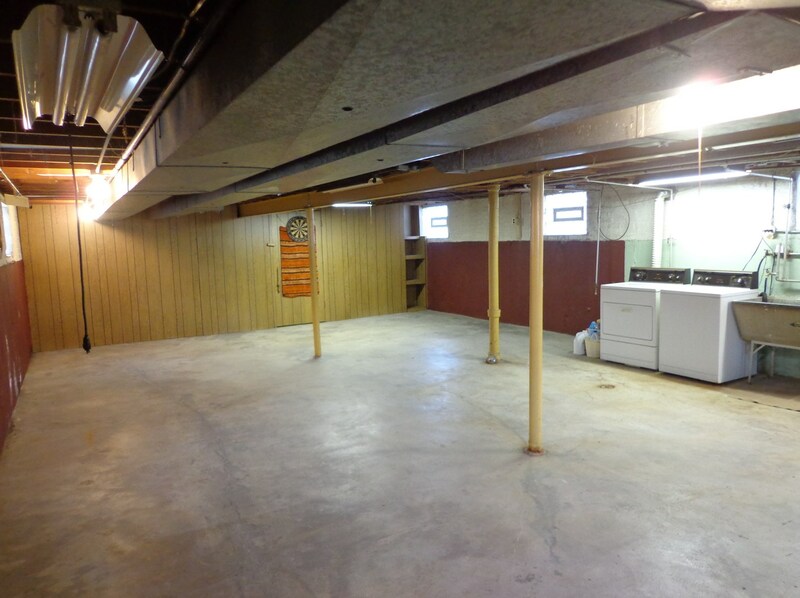 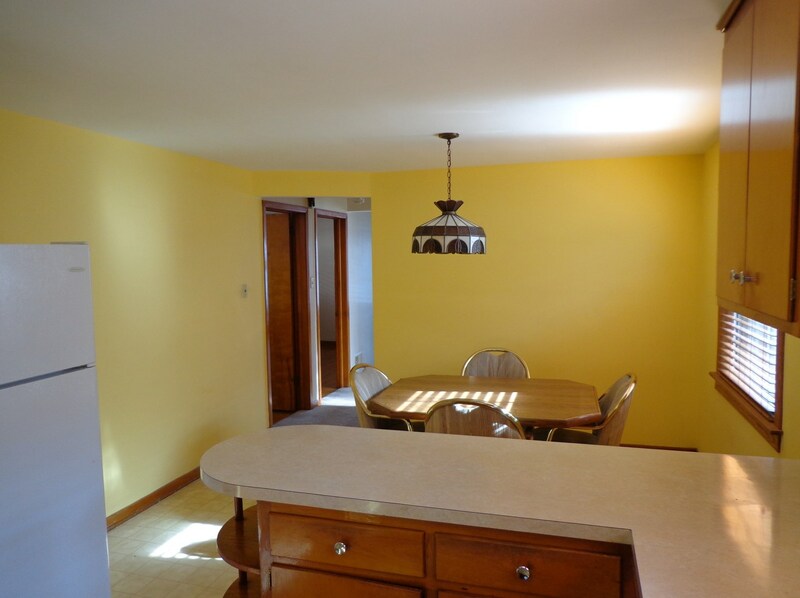 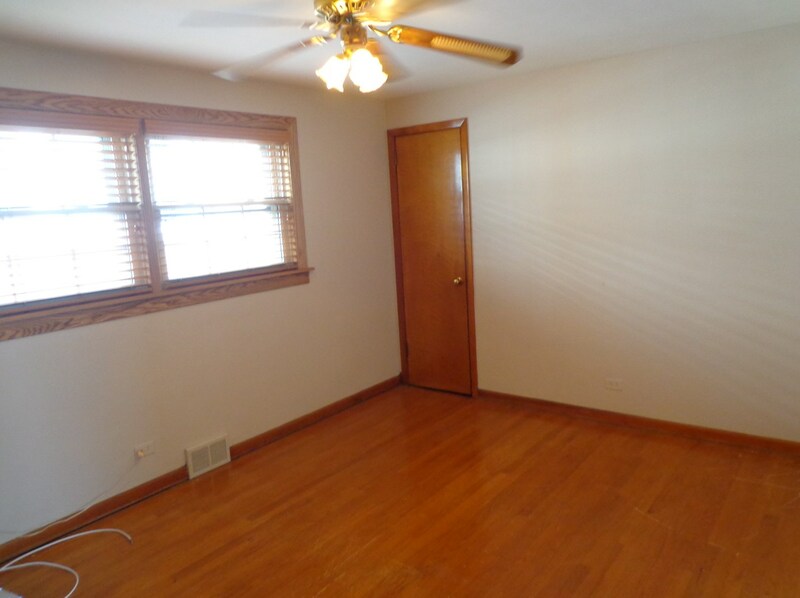 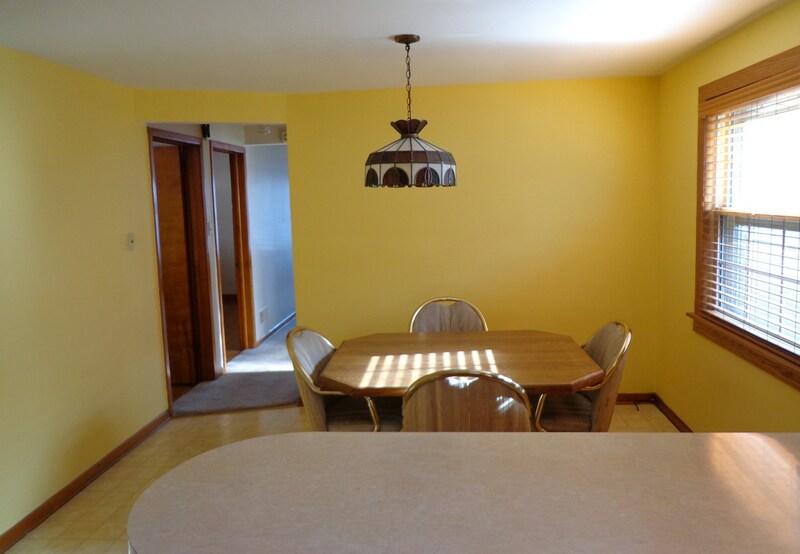 Do you have questions about finding other Single Family real estate for sale in West Elsdon? 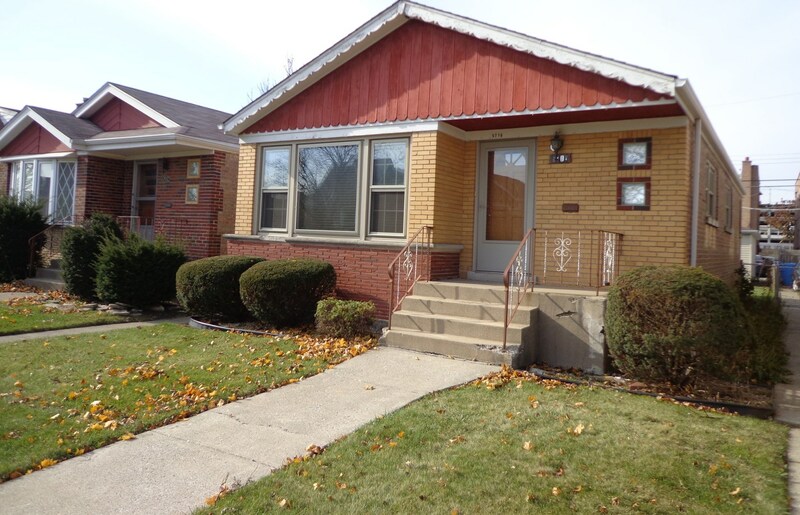 You can browse all West Elsdon real estate or contact a Coldwell Banker agent to request more information.